Harlequin Charm is an easy-to-make quilt that sparkles with almost every fabric in Jinny Beyer’s 150-piece Quilter’s Palette fabric collection. 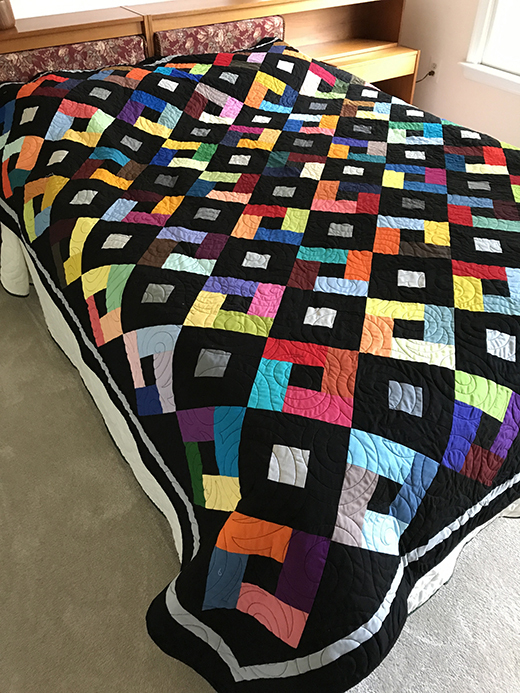 The quilt is perfect for quilters of any skill level. This Harlequin Charm Quilt designed by Jinny Beyer for Five-Inch Charm Squares, The Pattern is available for free.